185 W. Colleen Court in Gardner OPEN Saturday & Sunday 1-4pm! 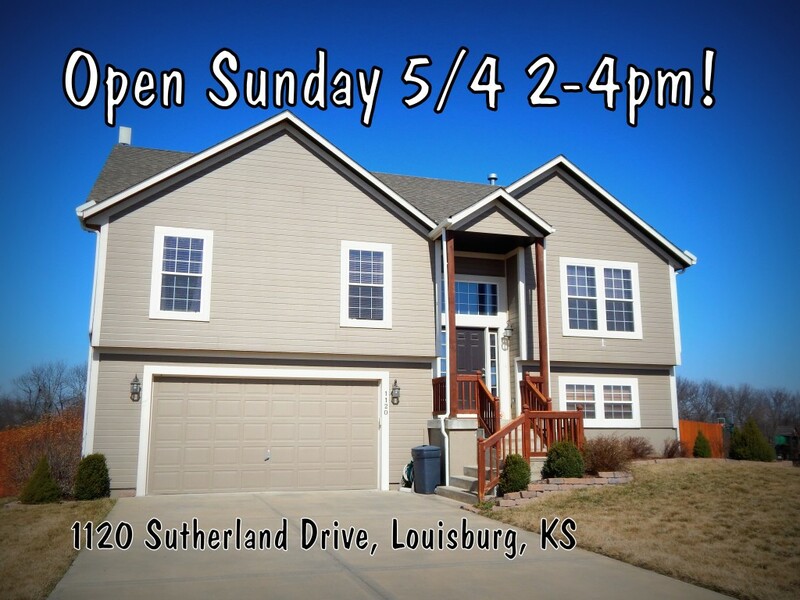 This fabulous floor plan in the desirable Hidden Creek subdivision in Louisburg, KS will be open for you to view 2-4pm Sunday May 4th. If that time frame doesn’t work for you, please call the listing agent, Katie Casey, at 913-742-2173 and she will be happy to arrange a private showing for you. Click here for full-size virtual tour. At Crown Realty, we know that your largest expenditure is probably where you live. It’s not a decision to take lightly when you are entering into a real estate transaction. 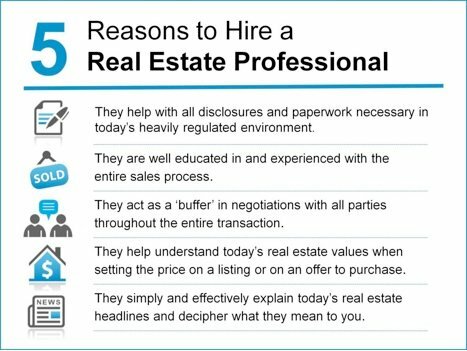 Let one of our experienced and highly-trained associates help you when you have a need to buy or sell your home! Across every income bracket, housing remains a strong investment! We know that your home may be the largest investment of your life, and that’s why you need a skilled, trustworthy agent to assist you. 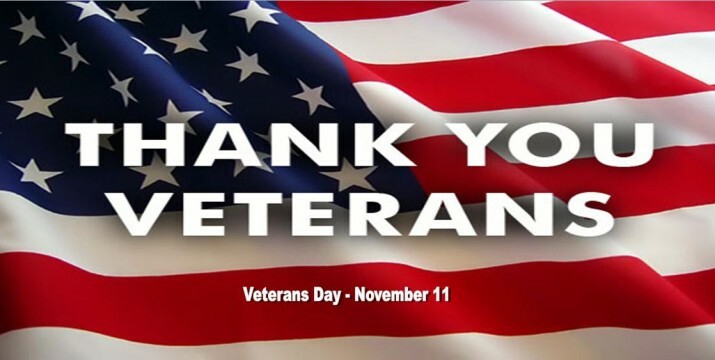 Please contact one of our wonderful Crown agents today! At Crown Realty, we do not charge fees for buyer representation! 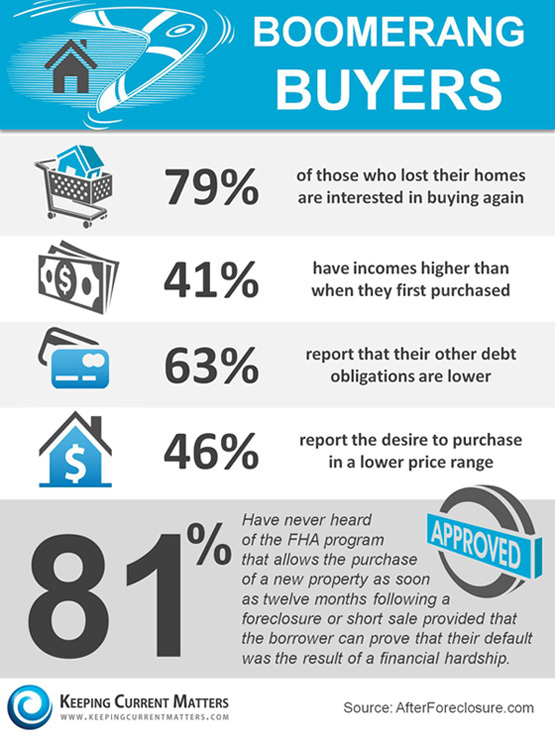 Foreclosures are still affecting Sellers, but on the upside, Buyers can get some great deals! Contact a Crown agent today to find one! Housing Inventory at 50 Year Low! Wednesday, October 31, 2012 — Housing inventory neared its lowest level over the past 50 years today at 4.5 months, according to Pro Teck Valuation ServicesOctober Home Value Forecast Update.